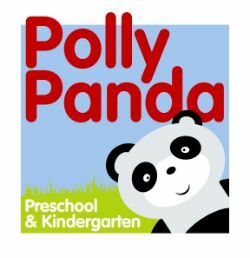 Each month we share the great news and upcoming events of the school through our monthly newsletter, the Polly Panda Press. 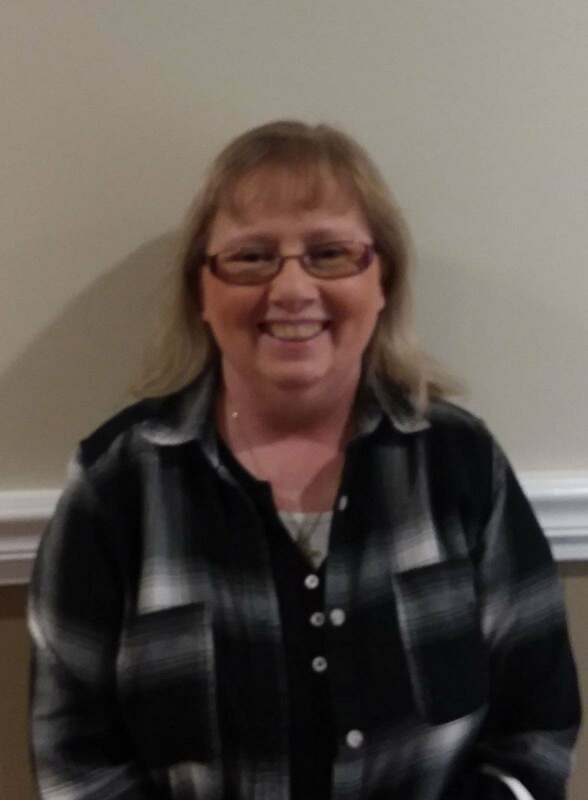 Please help us congratulate April's Employee of the Month: Linda Bollhoefer! Linda teaches in our Sunflower room, which is one of the Pre-K rooms at Bridgford. She has been part of our team since November. Linda is a graduate of Ivy Tech with a degree in Early Childhood Education. While working with young children Linda enjoys watching them learn and apply what they’ve previously learned! Their day-to-day development is amazing. When asked to share a funny story Linda told about a time during morning circle meeting when one of the children said, “Wow Ms. Linda you must really be old….like 28!”. She started laughing and before she could say anything another child spoke up and said, “Oh no she’s 62”! Which is actually correct. Linda guesses she must be more than “really old she must be ancient”. We love Ms. Linda’s sense of humor as well as her dedication to the field of early childhood. She brings great enthusiasm each day and it shows in how well her class runs and the knowledge that her children are gaining by having her as their teacher. In her spare time, Linda enjoys traveling, photography and of course learning about child development. Please join us in congratulating Linda on being the EOM and thank her for the dedication she brings to the field of early childhood. APRIL 12th- The Two-year-old’s will enjoy a visit from Silly Safaris on April 12th. The show will start at 10:00. Cost for the show will be $7.00. The theme of the show is Cute and Cuddly animals. 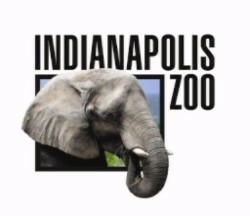 APRIL 26 - The preschool children will enjoy a trip to the Indianapolis Zoo on April 26th. 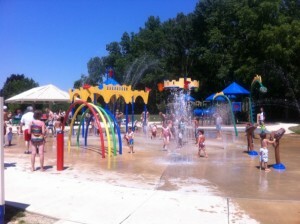 The cost for the children will be $12.00 and for chaperones $6.00. Buses will leave at 8:45 and return to Polly Panda around 1:30. Children will need a disposable sack lunch for the trip. If you are able to help with chaperoning that would be awesome and greatly appreciated as we need all of the eyes and ears as we can get for this trip. If you are chaperoning and would like to use a Zoo pass for you and your child you will need to transport your child to and from the zoo. At the zoo you will enter through the members' gate and meet us on the inside. Teachers will be working on spring evaluations over the next few weeks. During drop off and pick up, teachers are usually able to discuss your child’s day, goals, behavior, etc. However, if you would like to discuss your child more in detail, parent/teacher conferences will be available. This is a time for you to talk with your child’s teacher one on one without children being present. Be looking for signs on classroom doors to sign up. Tuesday, April 16 will be the night for infants, toddlers, and two’s. Thursday, April 18 will be for the preschool and Bridgford. APRIL 18 - We are gearing up for the annual All School Egg Hunt, Thursday, April 18 in the afternoon. Signs will be posted on your child’s door for time and location. It is always such a fun event and our hope is that you can join us. The excitement the children express in finding eggs is like nothing else. DONATIONS REQUESTED: We are asking for donations help make our egg hunt a success! Toddlers: please only send in large empty eggs. 2’s, Preschool, and Bridgford please send in 12 filled eggs. 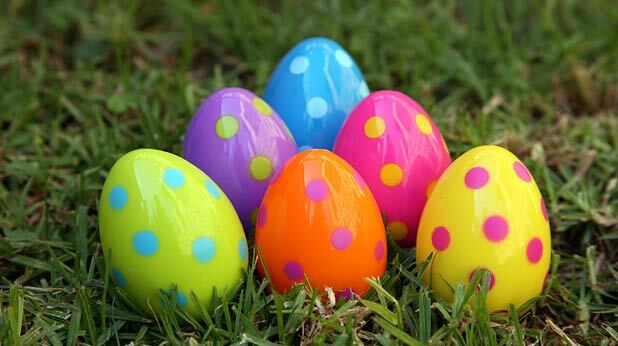 Suggestions to fill eggs include: wrapped mini candy bars, jellybeans, smarties, tattoos, stickers or other surprises. Please remember no candy with peanut butter, hard candies, or choking items. Please bring the donations to your child’s classroom by Tuesday April 16th. Looking for a family-friendly activity this Easter season? There are tons of Easter Egg Hunts going on around town. From land to even UNDERWATER hunts, take a peek at the list from Indy with Kids! Do you have a school age child or know someone who does and is looking for a fun adventurous camp for the summer? Then we have the perfect place, our Bridgford summer camp, will begin June 3 and run through August 2. 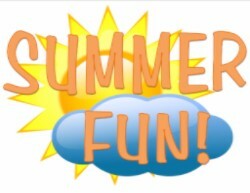 During camp the children will participate in weekly field trips, do craft projects, participate in the summer reading program that is offered by the Marion County Library, play outside in our beautiful Bridgford back yard, participate in team building activities, take part in weekly cooking activities and best of all make some new friends and great summer memories. If interested please see someone in the office. Any parent knows going to the grocery store with kids can be a chore. 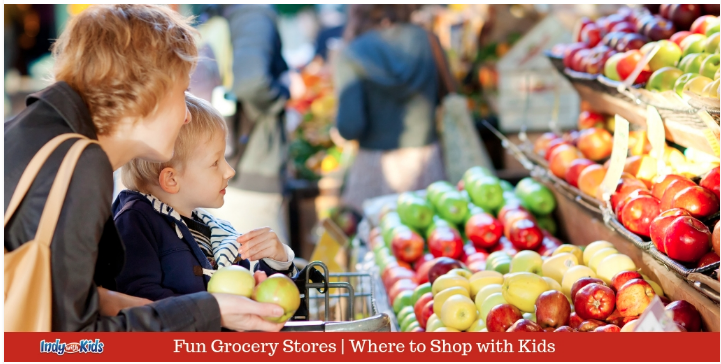 BUT thanks to the Indy with Kids Blog, here is list of Kid-friendly grocery stores that will make shopping fun for everyone in the family!